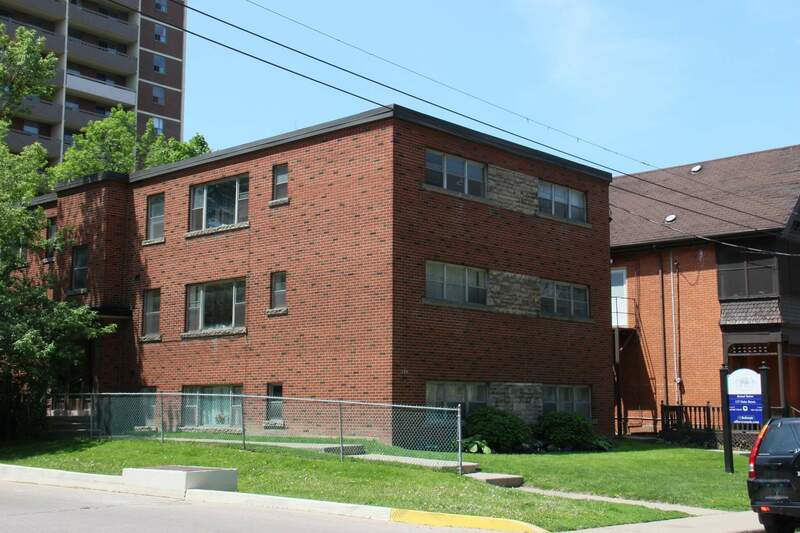 Centrally located in downtown Hamilton this quiet and clean walk-up apartment building is professionally managed by Effort Trust. We provide Bachelor, 1 Bedroom, and 2 Bedroom spacious suites. The building is close to St. Joseph's Hospital, major bus routes, mountain access, City Hall, Jackson Square Shopping Centre and many more amenities for our tenants to enjoy.